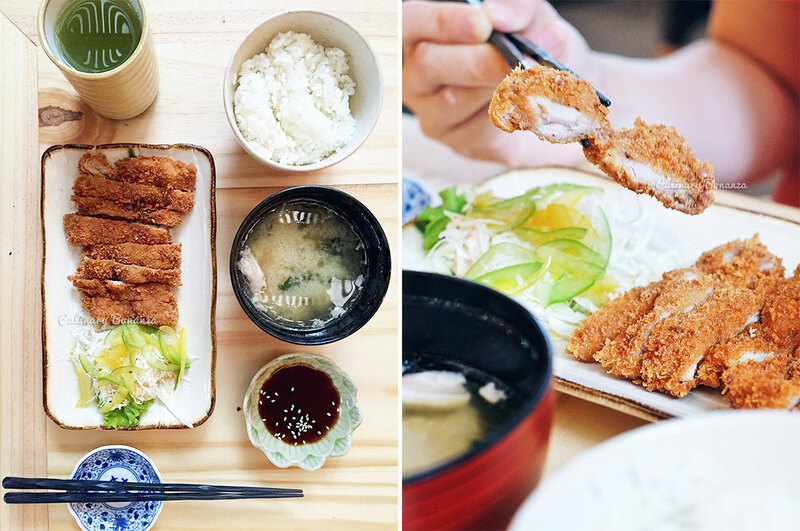 Japanese food fans in Jakarta would most likely have heard of, or even been to Sushi Masa, a premium Japanese restaurant situated at the unlikeliest spot in town: within a fish port in northern part of the city. 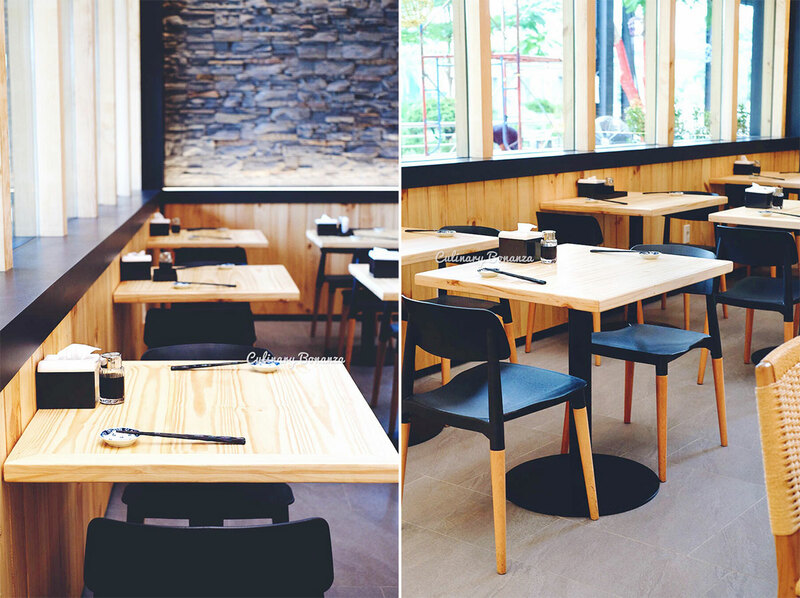 Early this year, the restaurant expands its reach with a new brand that's more affordable to the average Indonesian consumers, Nama Sushi. Unless you live in the apartment complex, or follow the updates from Jakarta's food hunters, chances are you won't know of this place, because the location is honestly not so visible to random passerby. Nama Sushi is situated at the Garden area inside Baywalk Mall, Pluit, to access from the inside of the mall, you have to go to LGM floor and walk towards the Baywalk Tunnel and exit to the Garden outside. Phew! That's quite an effort just to find a Japanese restaurant. So, how is Nama Sushi different than Sushi Masa? Firstly, the price. Quickly glanced through the menu and the price at Nama is obviously more affordable. Secondly, the menu is not extensive as Sushi Masa, where the latter offers not only more items on its menu, but also omakase experience with a Japanese chef. The plus about Nama Sushi is its menu comes with photos illustration, so it's easier to navigate and to understand for the average crowd who are non-foodies. It's clear that Nama Sushi aims to attract casual diners and family crowds. Deciding what to order was not that hard decision to make, because the menu isn't that massive, but it was quite tough to decide what's worth to order. I was looking for menus that I can't find at other Japanese restaurants, but only managed to spot a few, so I still ended up ordering some classics like Maguro Sashimi, California Maki, Black Cod, Beef Enoki, etc (refer to photos below). What I found to be rather special is the Grilled & Cooked Dishes could be topped up to a teishoku set (with a bowl of rice and salmon miso soup) for an affordable additional IDR 10,000! The Chicken Katsu's quite good! Oh yes, the Fruit Sherbet Ice Cream is soo expensive, but I was curious why, so I ordered it anyway. Well, the fruits are flown from Japan, and the sherbet, tasted quite good. Just for the sake of knowing the taste, but I guess I'd rather spend the same money on other food next time haha. In general, the sushis are all good, but I failed to find a reason to pick Nama Sushi over other Japanese restaurants which are more closer to my place. But for those of you living in the north Area, Nama Sushi is surely a safe and affordable choice for good quality, classic Japanese cuisine. - it's a sister of Sushi Masa, c'mons!! -it's relatively affordable, although price wise, it's still a little bit higher than the mainstream Japanese restaurant (Sushi T*i). But the non-existent Service Charge means the final bill would still cost less.